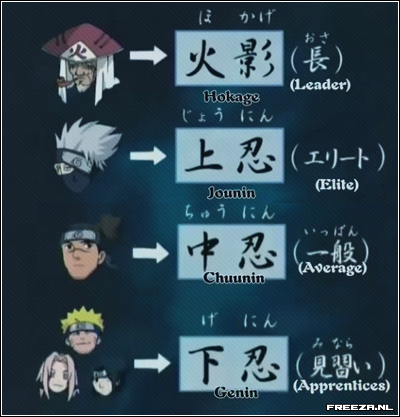 In Naruto, there are many different rankings for missions. The higher the rank you are, the more dangerous and higher level the mission is. Below is a list of the different levels. 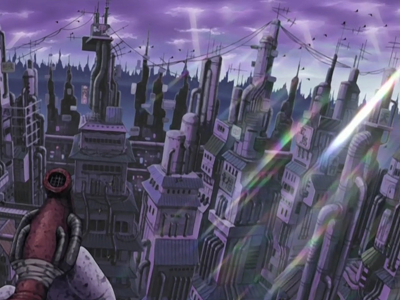 These missions may not always be the most dangerous but only ANBU members or the Kage participate in them. It is very unlikely another of a lower rank would become part of these missions. This type of mission is the most dangerous. Ninjas ranked Jounin or higher are usually assigned to these missions. 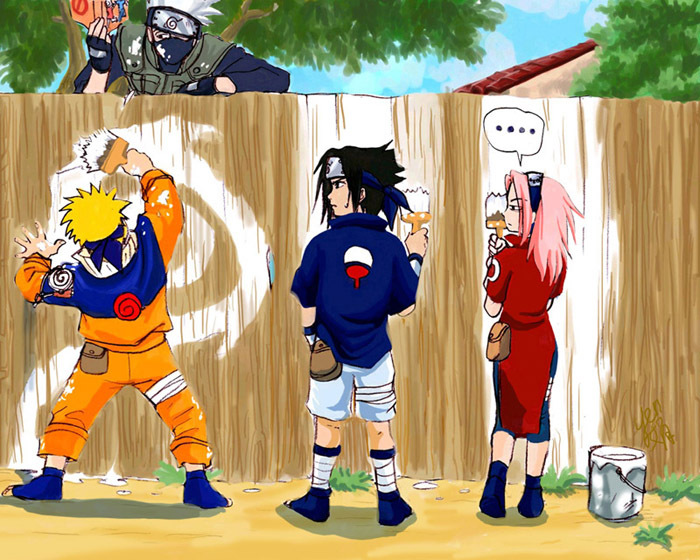 Usually, if things are very bad you will see a Kage participating. Generally you will not find a ninja of lower rank than Jounin in these types of missions unless it is absolutely necessary. Rank A missions are extremely dangerous and usually there is a death or severe injury as a result of it. Missions B ranked are not as tough as A ranked missions. The difficulty is still pretty high. Most B ranked missions involve retrieving important documents or protecting someone and taking them to a certain location. Mostly Jounin or Chuunin ranked ninjas perform these missions. These types of missions are generally performed by Chuunins. At times you will even see skilled Genins performing missions C ranked. Most C ranked missions involve protecting an elderly or sending/retrieving a document. D ranked missions are the lowest ranked. These missions are almost all performed by Genins. These missions usually are tedious work or basically useless work. Some missions include: saving an animal, taking out the garbage, walking an animal, or other pointless and boring work. Genins who want to be Chuunins must complete 8 of this type missions. 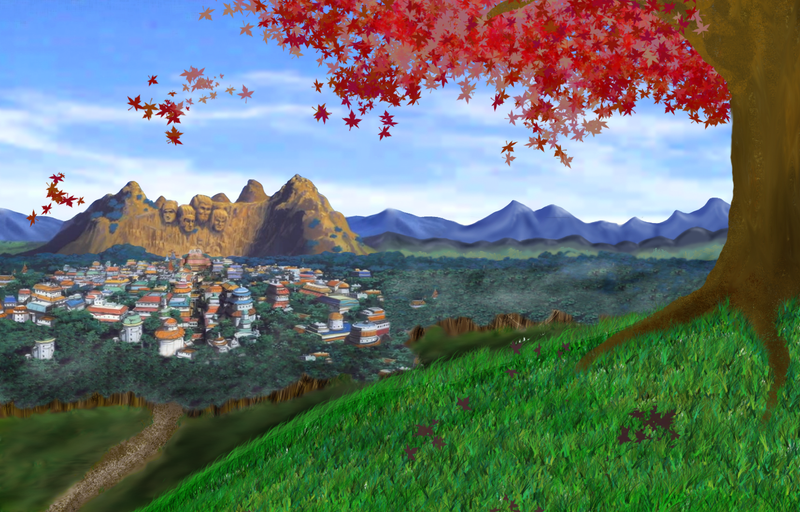 From 15th march to the 15th April of every year is the HuiShen Cherry Blossom Festival, Sakura was born is this season. Every time round at this time, the Cherry Blossom occupy people’s eyes, as the heroine of Naruto, Sakura seems like the Cherry Blossom, beautiful and tough, though the cold winter and then come to its own spring. So I think the spring also along to Sakura, in this season she seems so cute and adorable. If we have to describe Sakura in one color, I think the pink is the most suitable, red seems too gorgeous to her, and the white seems too simplicity. In Naruto, maybe Sakura is the most one who could understand happiness, she is a ordinary people who has parents and friends, she grow up in concern and love, so she don’t know what is lonely and what is pain. Maybe someone would ask, what is happiness? Maybe in a sense, happiness means no lonely and pain. Sakura maybe weak but not fragile, the tough girl maybe cry but not give up, Sakura is this girl. She has look up at the sky of Konohagakure countless, and don’t feel her heartbreak, so she doubt the position her live in. Maybe we have thought, Sakura is too weak as a Ninja, however, imagine yourself in her place, who no the family hatred as Sasuke, who no the dream of Hokage as Naruto, and not Signed the lonely contract with Shukaku when he was born seems like Gaara and then fall into dark and ineluctable Sura way. Sakura is just a ordinary girl, even when she at the graduation examination of Genin, she has thought if she couldn’t pass, then she came next time. The Chunin examinations she has giving up thought and finally passed in others’ encourage. The experience of Sakura same as ordinary us, live in a fairly ordinary life, have small happiness and small pain. So Sakura also respect one kind of people in our daily life, she is like one growing rose, would be in full bloom one day! Would Naruto come to the end?